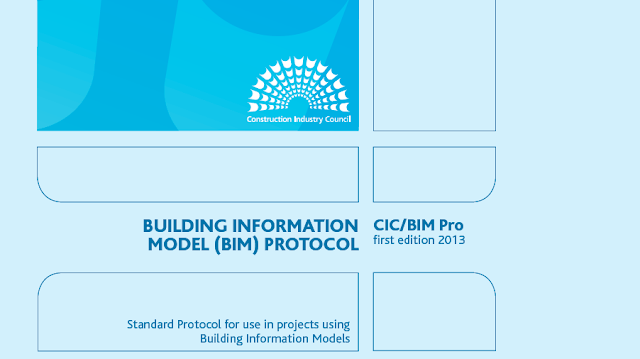 Construction Industry Council (CIC) has published in February of 2013 the BIM protocol which refers to rules and laws regarding Building Information Modelling. According to AT Magazine, the Government Construction Strategy gave a command that for all government construction projects will be used Level 2 BIM*. *According to out-law.com Level 2 BIM is A managed 3D environment held in separate discipline 'BIM' tools with data attached. Commercial data will be managed by enterprise resource planning software and integrated by proprietary interfaces or bespoke middleware. This level of BIM may utilise 4D construction sequencing and/or 5D cost information. The protocol can be downloaded from the official website of the Construction Industry Council (http://cic.org.uk/publications/). The Technical Mistake of Walkie Talkie Building.